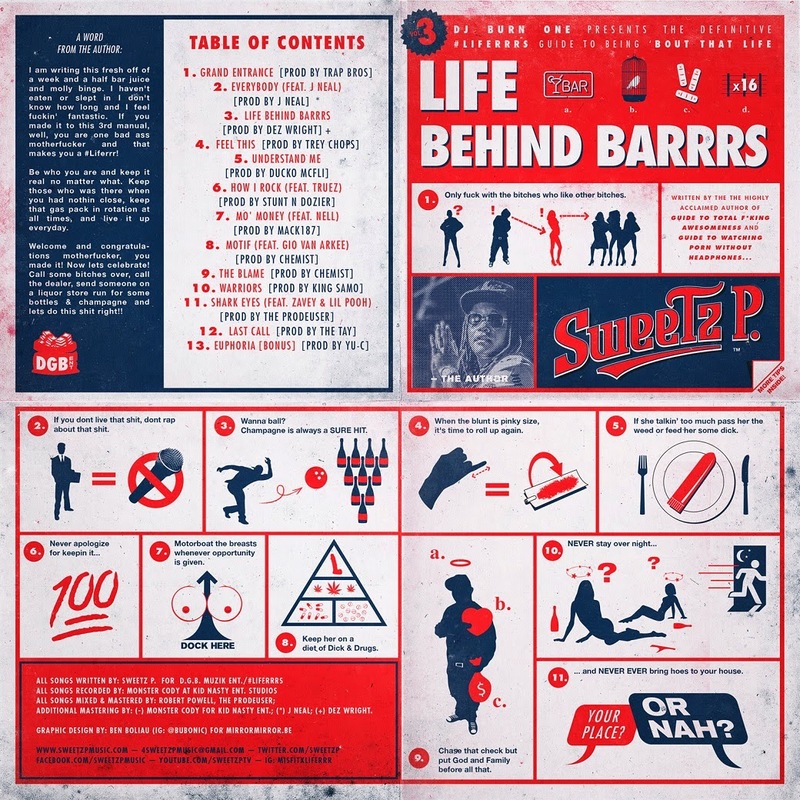 Sweetz P dropped off his second project of the year 'Life Behind Barrrs' along with a couple other things. 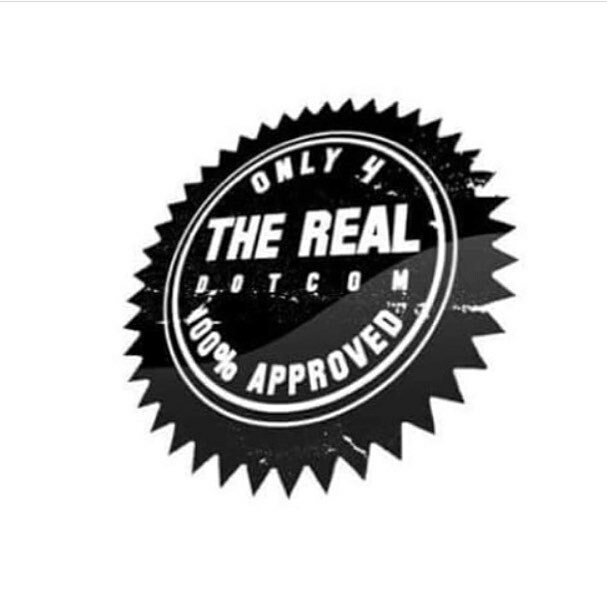 The project is hosted by Dj Burn One and features JNeal, Lil Pooh, Zavey, and more. Check out the video for 'Life Behind Barrrs' before you get to downloading the new joint.